Talk about groundbreaking. This might be the coolest-time-wasting app on the planet and it’s only in beta form. Actually it’s not even time-wasting…the more and more I think about how amazing this app is, I keep coming up with other great uses. So what is it? 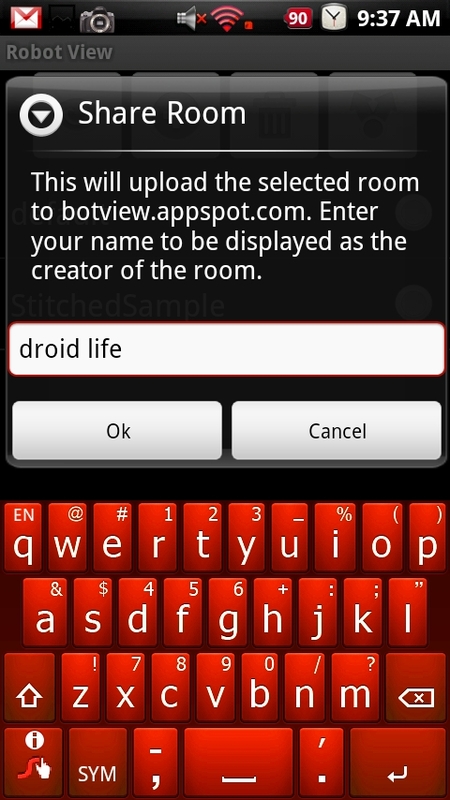 Robot View allows you to take 3d panoramic pictures with your Droid, upload them, and then share them with the world. Once uploaded, then run off of Google’s O3D API and allow you to cruise around rooms, scenes, or any place you or your friends are hanging out. And my mind is blown. Free people! To check out the app in action, head over to the dev’s site.